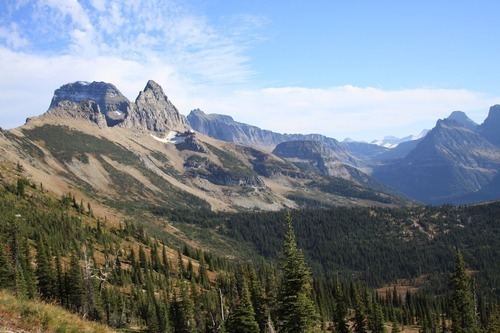 Fan Mail: an app for Glacier National Park? Thanks for creating a fabulous app! I was just wondering if you would be adding Glacier National Park to your supported park list anytime soon? Yes, Glacier is in the works. I was actually hoping to release it by this summer but we fell behind schedule. It’s a very special place, and park, so it’s always been on the bucket list of the apps. If you’re interested in contributing to it at all (i.e. photos, writings, etc. ), I’d love to chat more. In the next several months all the apps are going to begin promoting more user contributions for current and future apps. Let me know if you’d be interested at all!